E.S.P. Auto Inc is proud to offer a full service auto repair service. From AC to Tires, we've got you covered! Use our simple and convenient form to schedule a time to bring your car into the shop. E.S.P. 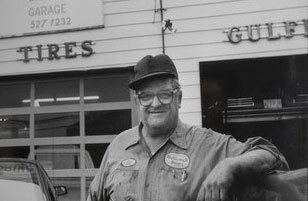 Auto Inc. has a long and proud history in Easthampton. 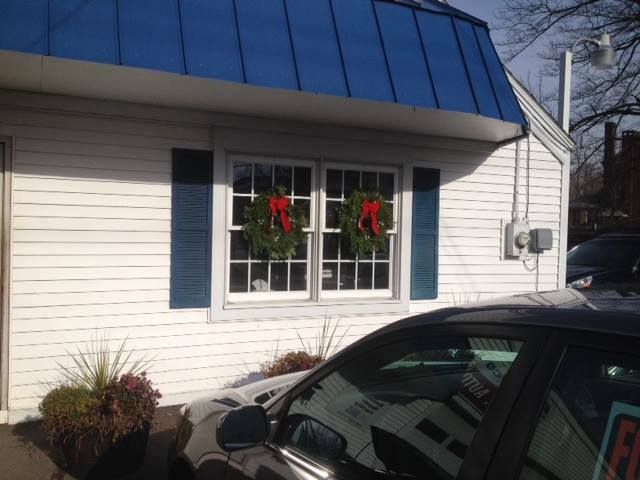 We look forward to continuing to serve our community with all of your automotive needs. E.S.P Auto Inc. is proud to partner with ACDelco! Our mission at E.S.P. Auto is to work with our customers, as partners, in assessing the most efficient and cost effective ways to maintain and repair their vehicles. In sharing information, understanding goals and respecting time and fiscal restraints, we work collaboratively to determine the best approach and next steps in order to achieve the desired goal. Love the E.S.P. team? Share your experiences on Google! Click here to write a review!